We know we didn't update the blog as often as we should but we promise you guys that we'll come up with more quality cartoons and animations! 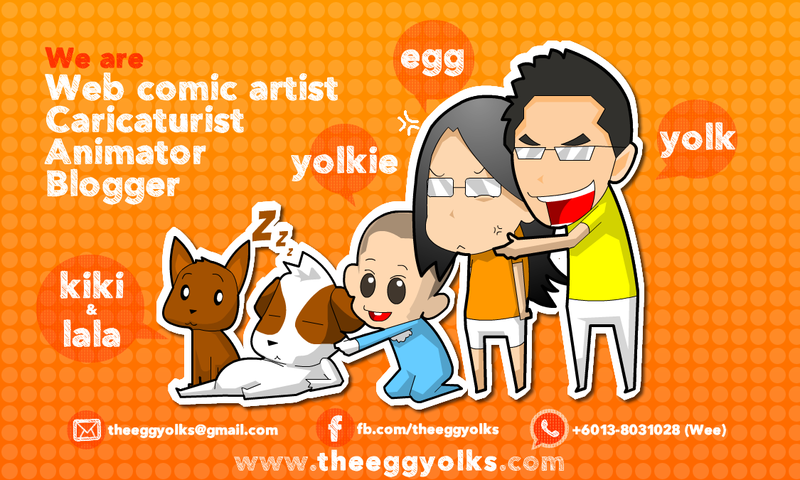 Hope to have your supports so that both of us (Egg and Yolk) can continue building this blog! !